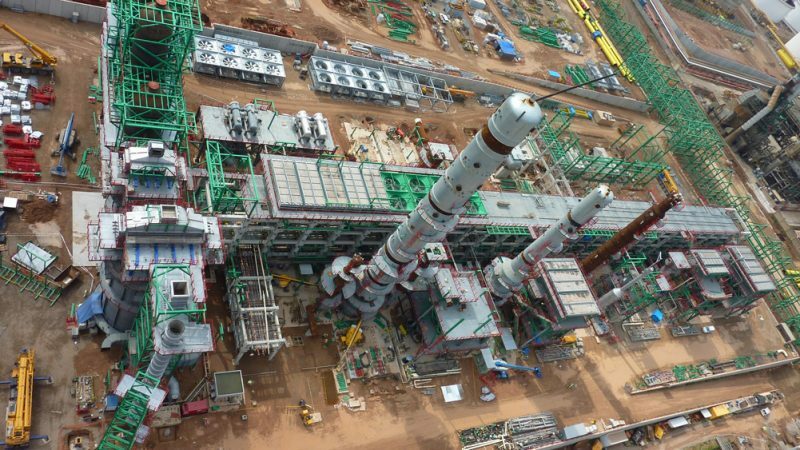 » Portfolio » Mechanical assembly hydrocracker Repsol refinery, Cartagena. Spain. 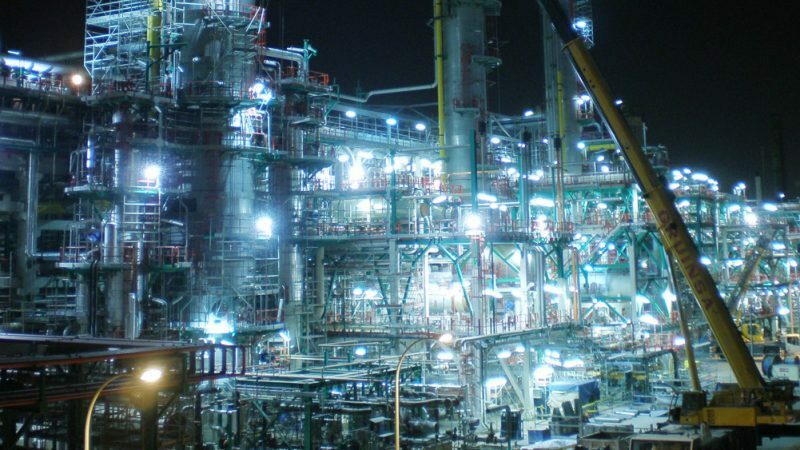 The project consisted of the mechanical assembly of the new hydrocracker plant in the Cartagena refinery. 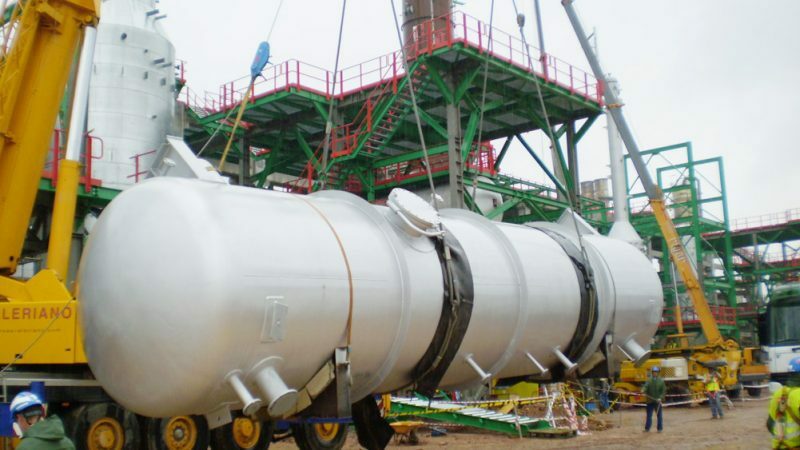 Repsol supplied the equipment and piping and CPI Copisa Industrial supplied the auxiliary materials. Custody, storage and installation of equipment. Manufacture of brackets and piping spools. Mechanical assembly of pipes and brackets.